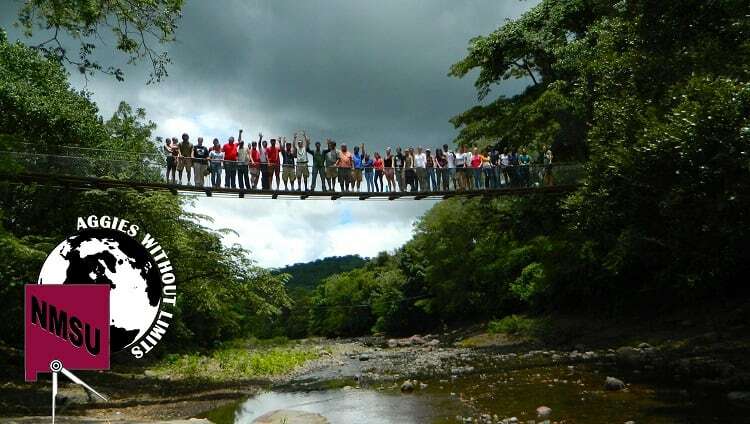 This Year, for our international project, we are looking travel to Los Potreros, Nicaragua. 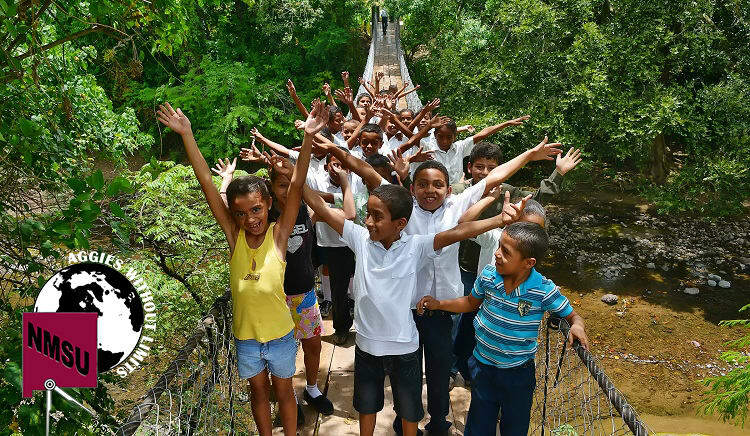 There, we will construct a 70 ft wooden truss bridge, cutting the trek for families in the community to 6 miles granting them access to healthcare and basic necessities. Communications and initial design work has begun with the parties involved with this project. We want to make a positive impact in our community, but we need your support in order to do so. Every contribution empowers us to make a difference in the lives of others and we sincerely appreciate your donation. Whether you give $5 or even $1,000 our group will utilize your money to do the most good possible. Every gift matters! 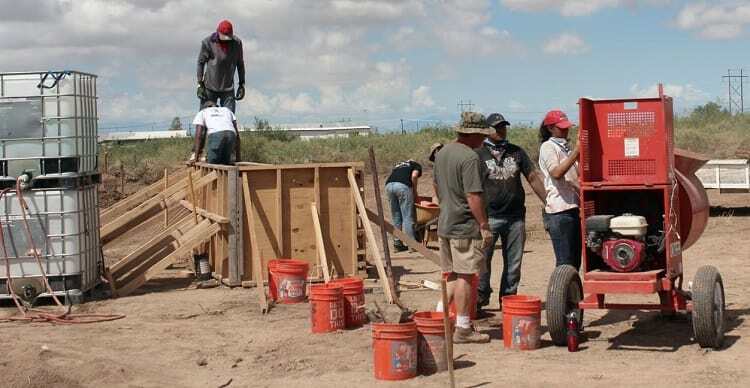 Aggies Without Limits is a community service organization. Our Mission is “to bring students, faculty and community members together to improve the daily lives of developing communities through sustainable infrastructure." We have fostered relationships with struggling communities to help and equip them with information and means of self-sustenance. Every year our group participates in two projects: one local and one international. We need your help to start construction on a community where homeless veterans suffering from Post Traumatic Stress could find refuge, and acceptance with others and their families. We hope to continue leaving a mark on the world to promote the importance of communities for those who are struggling.